If God is someone you’re only just getting to know, then you’ve come to the right place! Our weekly meetings will inspire and teach you about God and there are plenty of people to connect with and discuss things with that you might have questions about. Whether you’ve known God all your life or only just met Him today, God is a being who loves to reveal Himself and it’s a journey that will last beyond our physical lifetime. Jesus said that the only way we can enter the Kingdom of God is to be born again (John 3:3). Being born again means choosing that we are willing to be given a new life from Jesus which amazingly, gives us eternal life! Christianity is not a religion, it’s a way of life and a rewarding one at that! God is the God of the impossible – so whatever miracle you are looking for, whatever breakthrough you are needing; a word of encouragement or knowledge of what is going to happen in your future, we encourage you to come along and “taste and see that the Lord is good” (Psalm 34:8). You may be wondering “What denomination is Living Faith Community Church” or wondering what the word denomination even means!! Simply put, each church organisation that sees themselves as being distinct from another (either in doctrine or practice), would be called a denomination, eg. Catholic; Anglican; Pentecostal; Baptist, Church of Christ, etc. Another word we use is what “faith” someone belongs to. Jesus said that there is one body, but many parts (I Cor 12:12). As such, there may be different “flavours” of Christianity, yet all those seeking the truth, would pronounce that Jesus is Lord and Saviour. 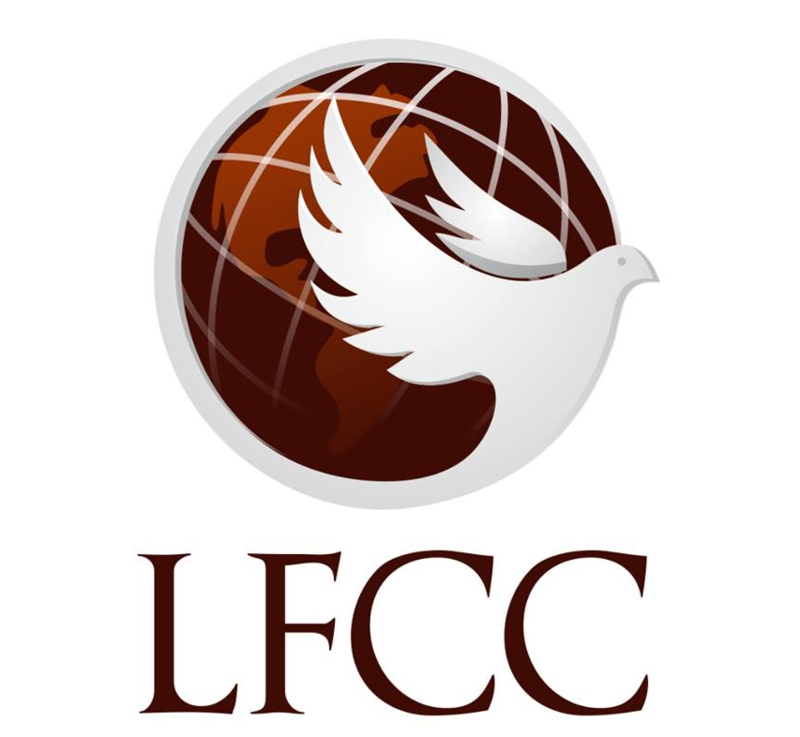 LFCC comes under the Australian Christian Churches (ACC) which is the Assemblies of God (AOG) in Australia. If you have questions or concerns, don’t hesitate to drop us an email.